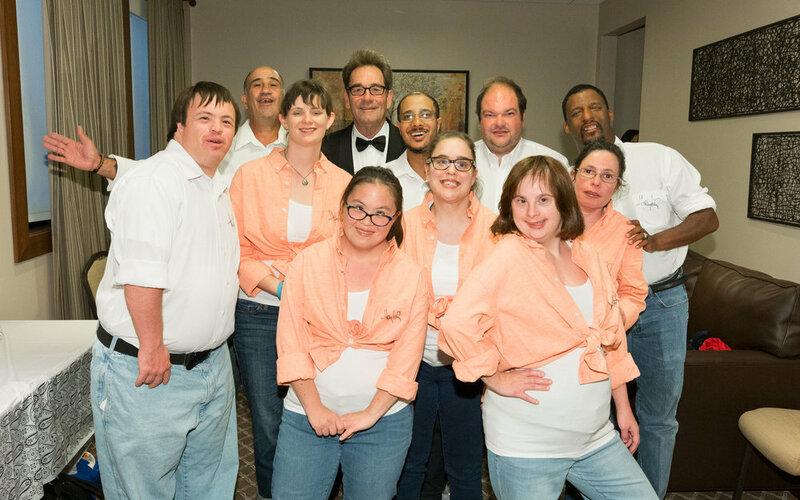 Lifehouse has opened doors of opportunity and independence for individuals with developmental disabilities through life skills training, community integration, advocacy, referrals, and community information. Check out the work that we do to support people with developmental disabilities in living a full life. 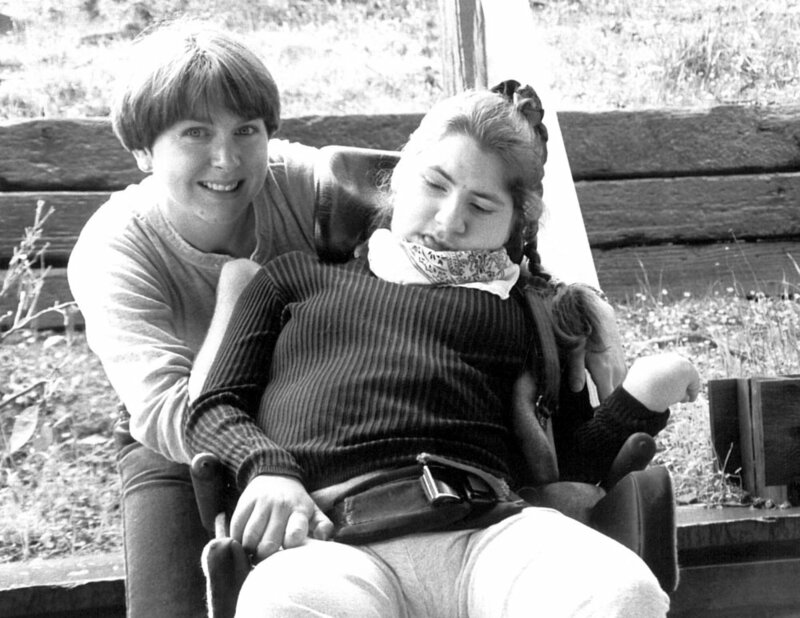 To improve the quality of life for people with developmental disabilities in our community by providing a lifehtime of compassionate support in an atmosphere of respect, inspration, and purpose. An innovative organization since 1954.